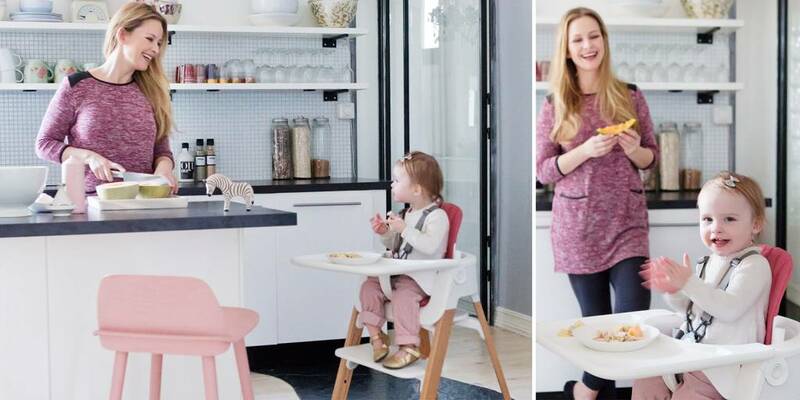 The chair is the core of Stokke seating system and serves as a base for the bouncer and additional accessories. 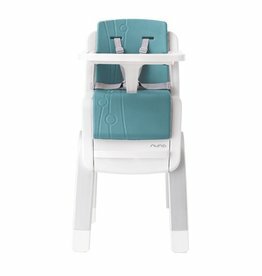 The chair itself has been developed with active, independent toddlers in mind, giving them proper support and comfort with its adjustable features. 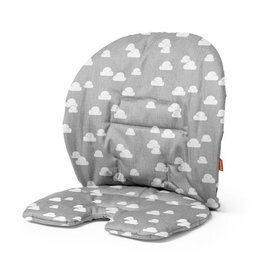 Immediately remove any excess water with dry cloth. 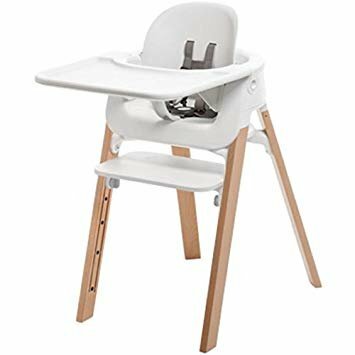 Remaining moisture can crack the surface. 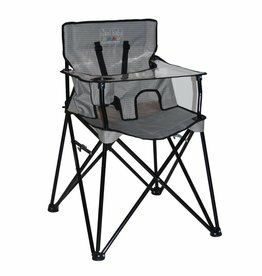 Colours may change if exposed to the sun. 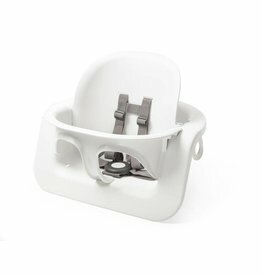 The moment they’re ready, you can be ready for them. 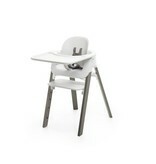 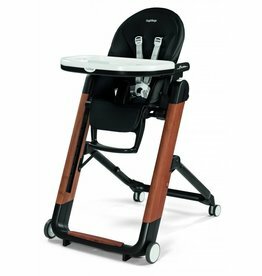 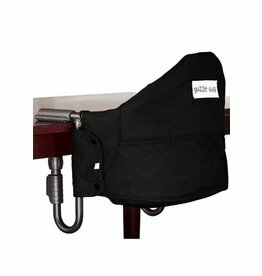 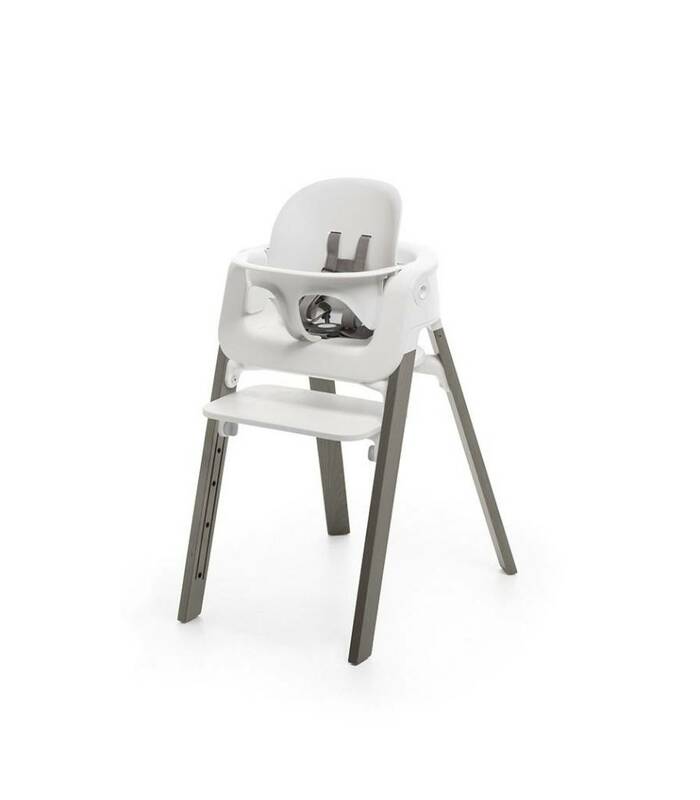 ZAAZ is more compact than most high chairs, so it’s easier to slide right up to the table. 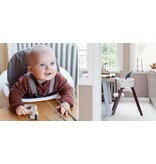 And since food is to kids what paint was to Picasso, it’s super easy to clean. 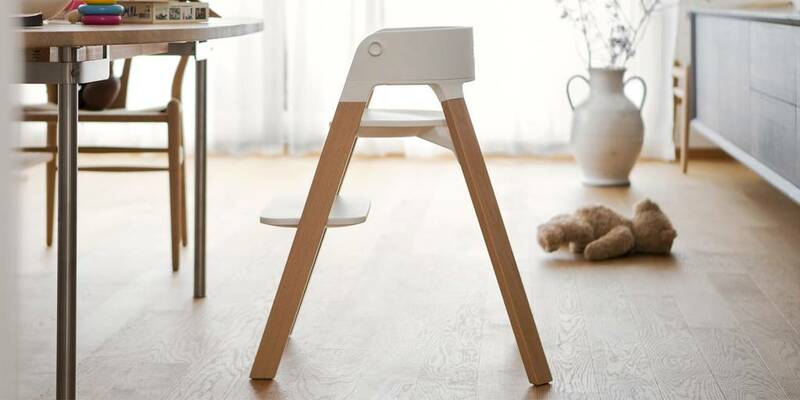 The first high chair designed to grow with your child! 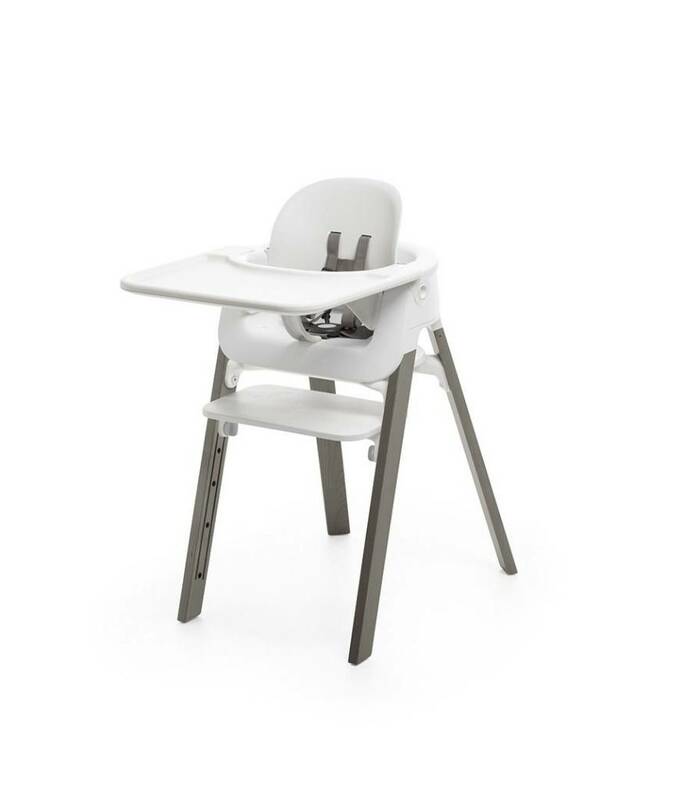 The multifunctional, ultra-compact high chair that easily accommodates a child's growth. 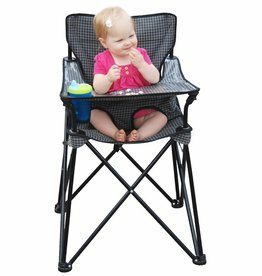 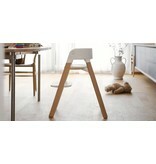 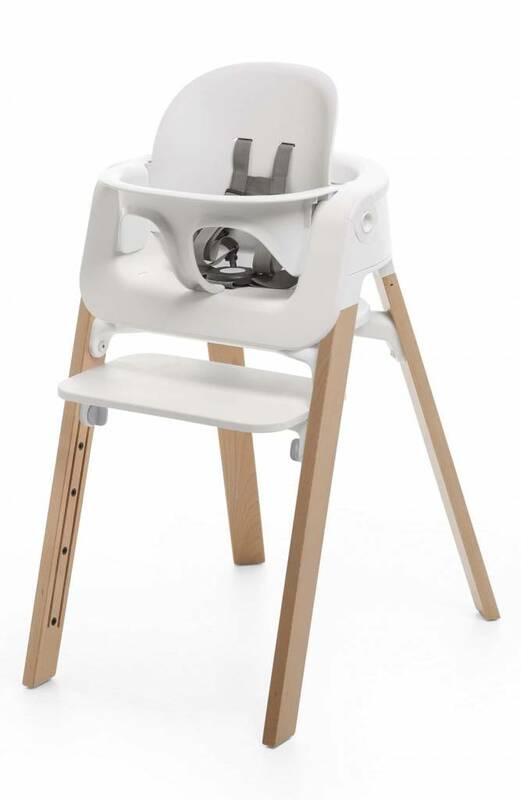 The Perch hanging high chair will give your child a special place at the family table. 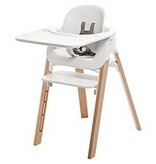 Transforms the Chair into a comfortable high chair. 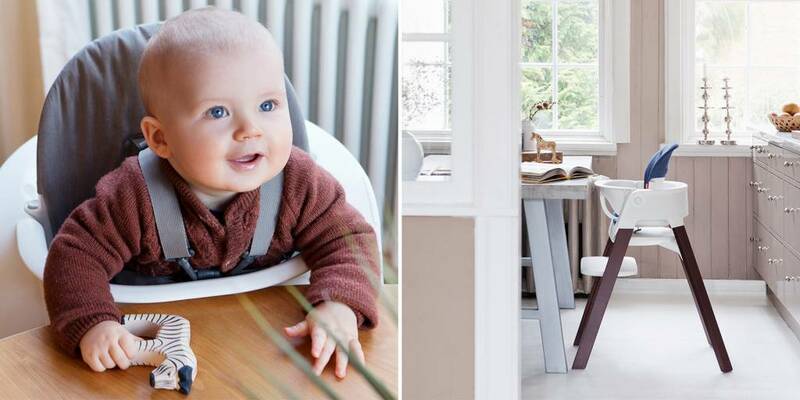 Chosen for its high quality, oak ensures that your chair will become even more attractive as the years go by.